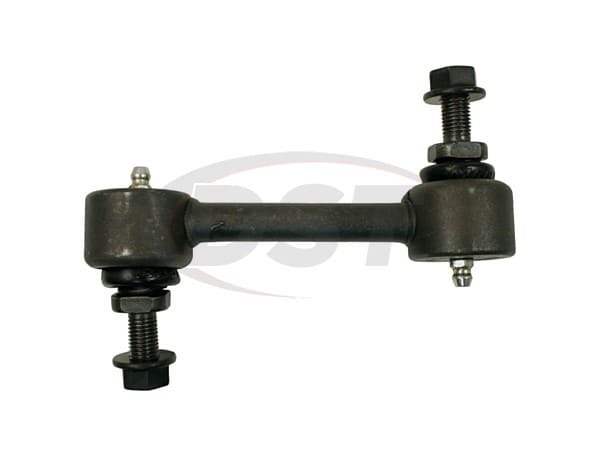 MOOG-K9545 - 1996 Acura RL - Does the Moog-k9545 end link come pre-greased? 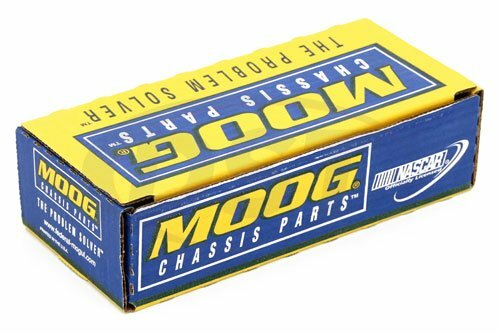 MOOG-K9545 will come pre-greased. 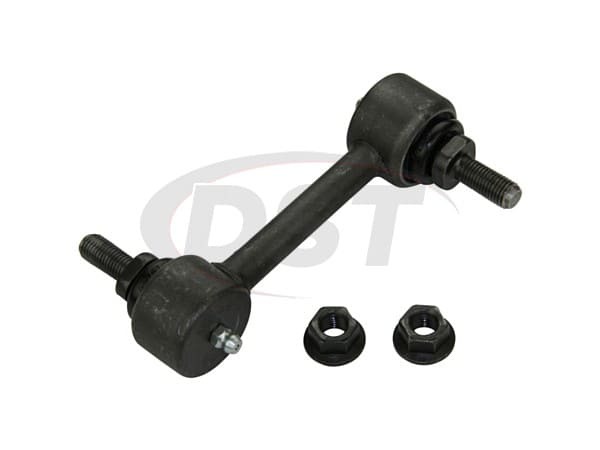 It is recommended to grease these endlinks upon install with a 100% synthetic grease.